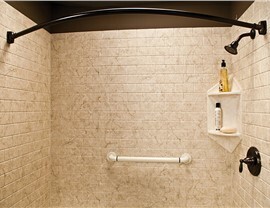 Match your shower surrounds to your unique taste with our countless customization options. 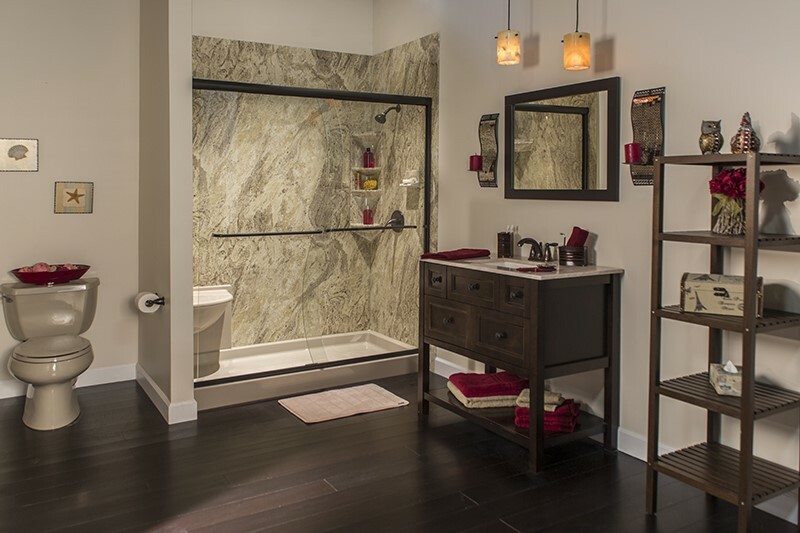 Standard showers can require a lot of cleaning and maintenance, and unfortunately, old showers just make that chore more difficult. With chips and cracks for grime and mildew to build up, you could waste countless hours scrubbing away at your shower walls just for them to remain dingy. 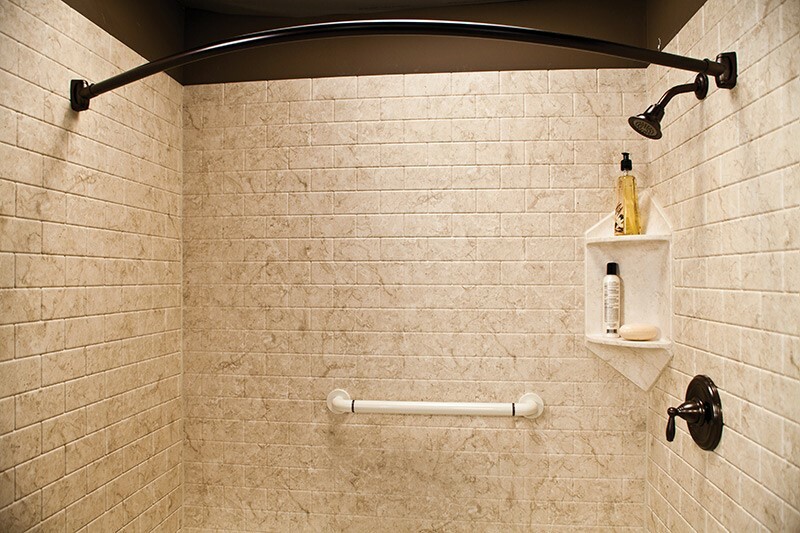 Fortunately, Bath Planet of Southern Tier installs beautiful shower wall surrounds in the Elmira, NY and surrounding areas, and our family-owned and operated business is the company you can trust with all of your shower remodel needs. 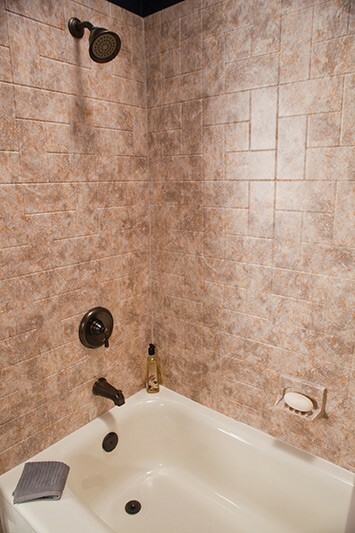 When you choose Bath Planet of Southern Tier, we work with you every step of the way to design your ideal shower wall surrounds. 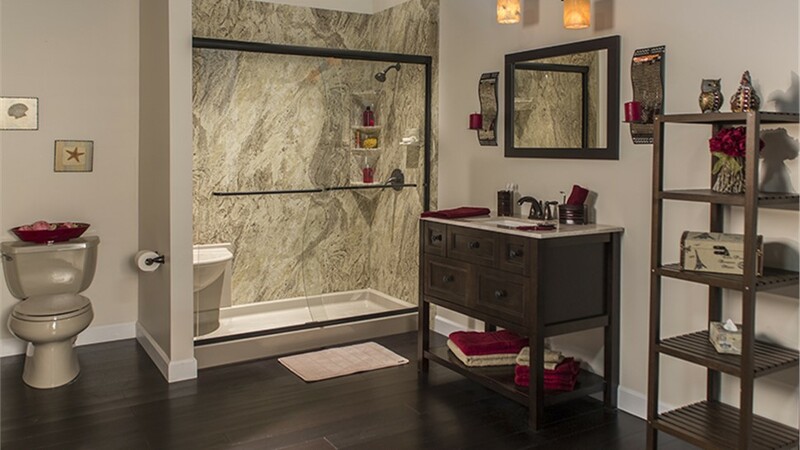 Our expert team will help you choose from a variety of patterns, colors, and styles, so you can create shower walls that fit your budget and taste. 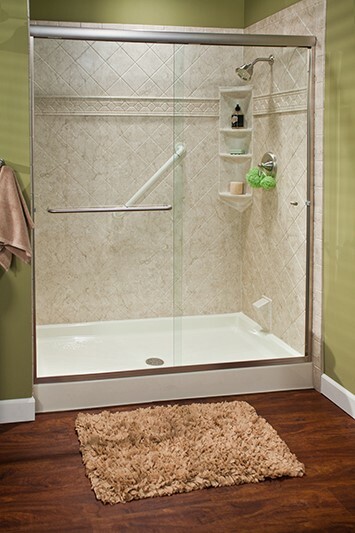 We even give you the option to add upgrades to increase the comfort and safety of your new shower! 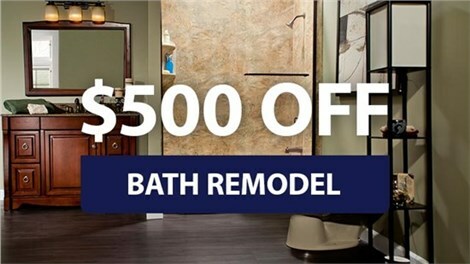 Bath Planet of Southern Tier has some of the top licensed, professional bathroom remodelers in Elmira, NY, and we'd love to discuss your needs for a beautiful, easy-to-clean bathroom! 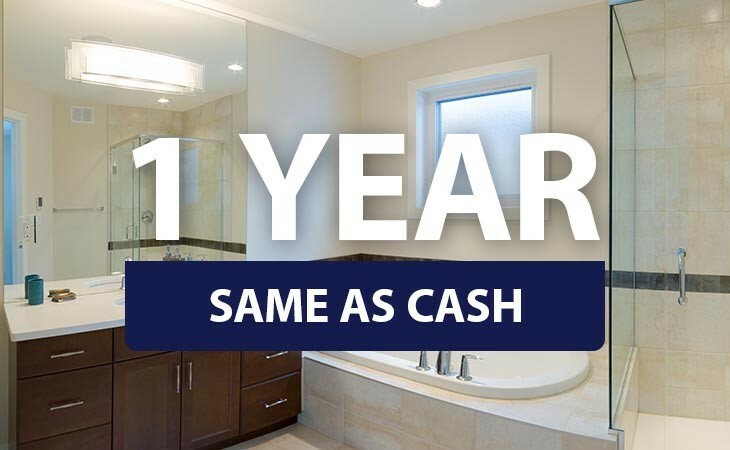 Call us today to learn more about how we can help make your dream shower a reality, or fill out our online form now to request a free, no-obligation quote.